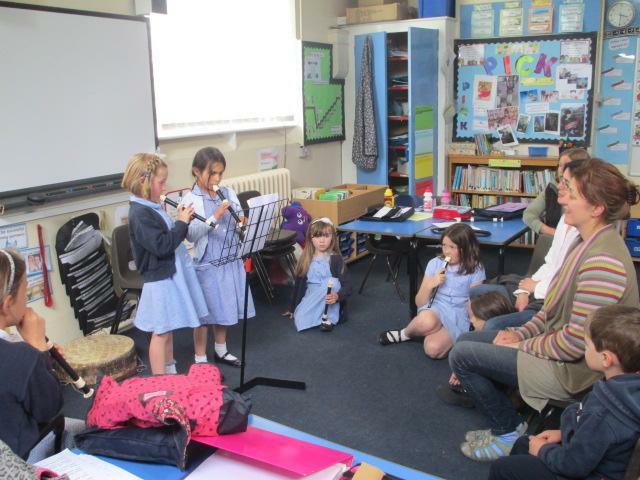 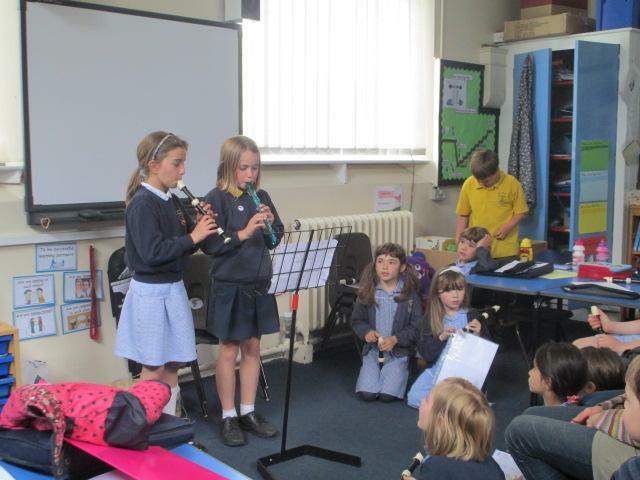 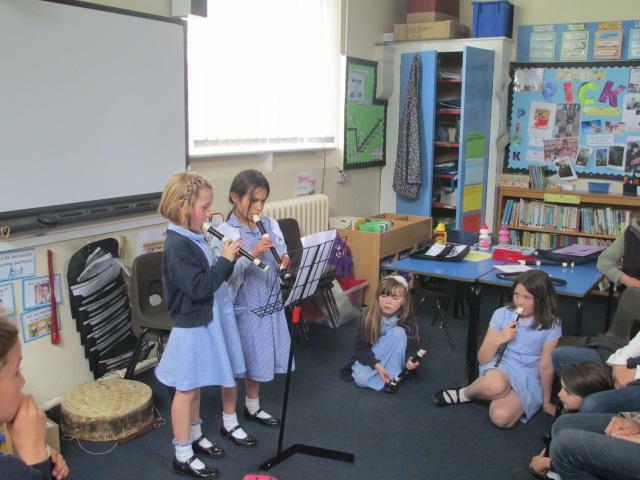 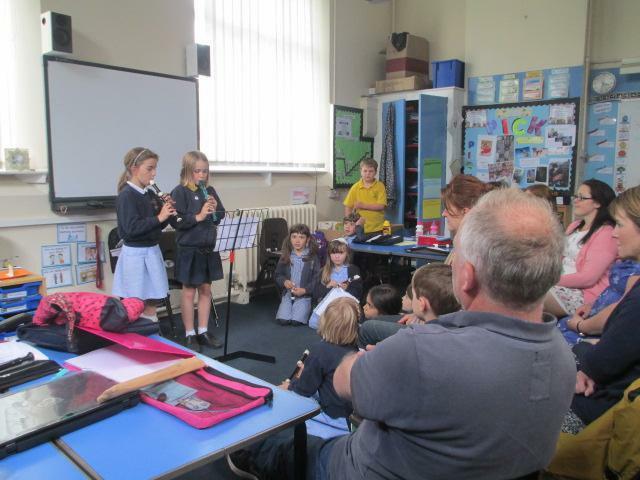 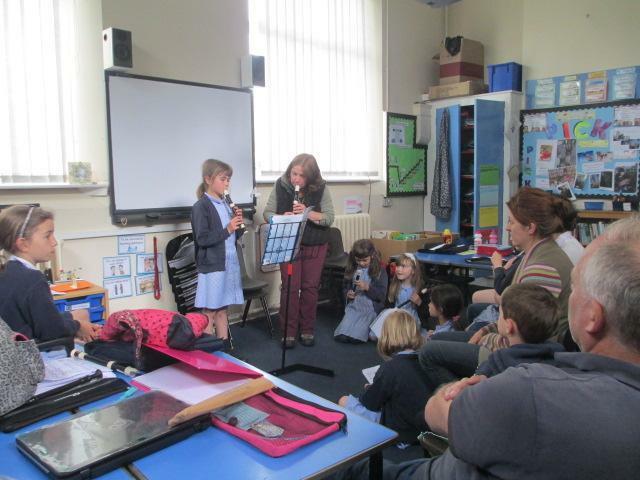 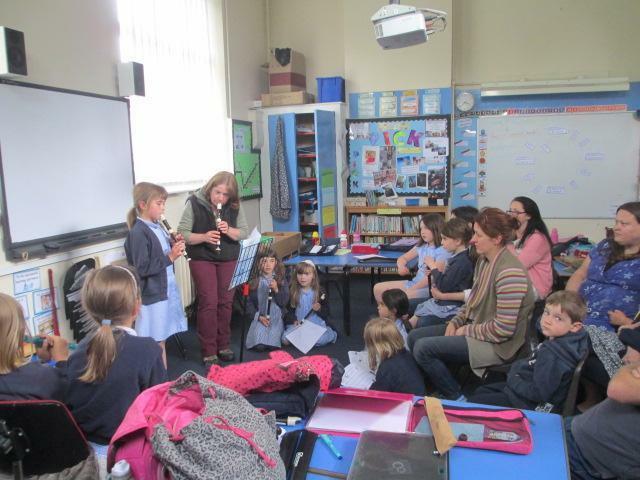 To celebrate our conscientious and confident learning in recorder club this year we invited our parents in to come and listen to us play. 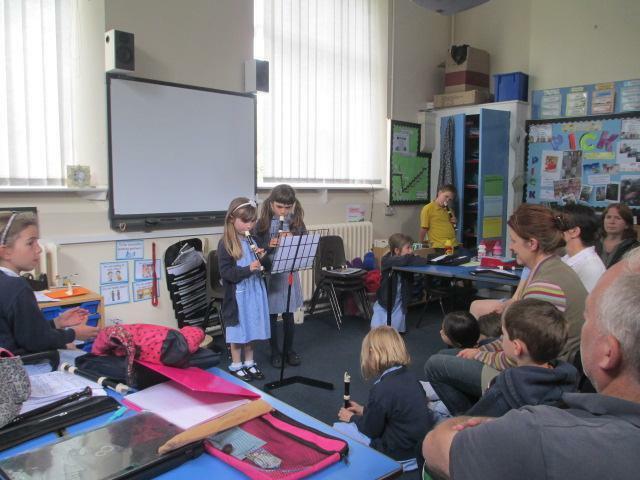 We all played a tune: some of us on our own, and some of us in groups. 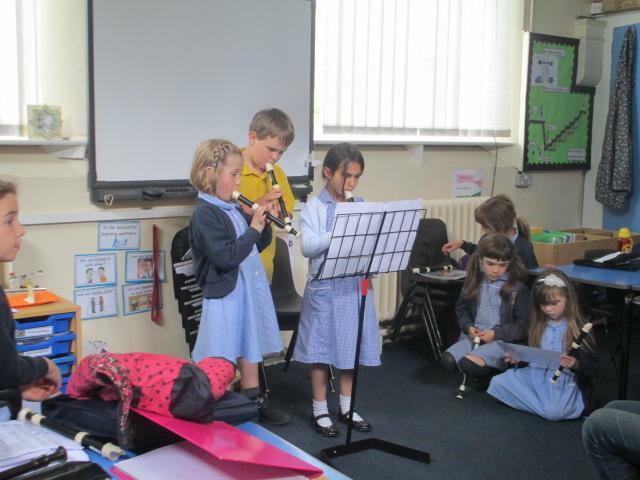 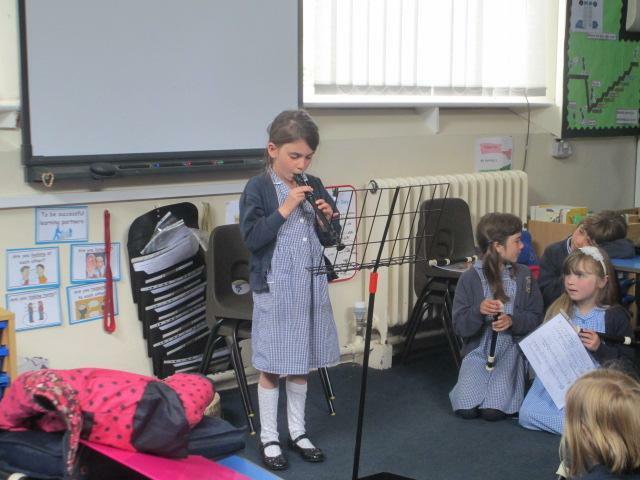 Thank you for all your support in helping the children practice at home, and I look forward to the children coming back in Septermber to start recorder club again.